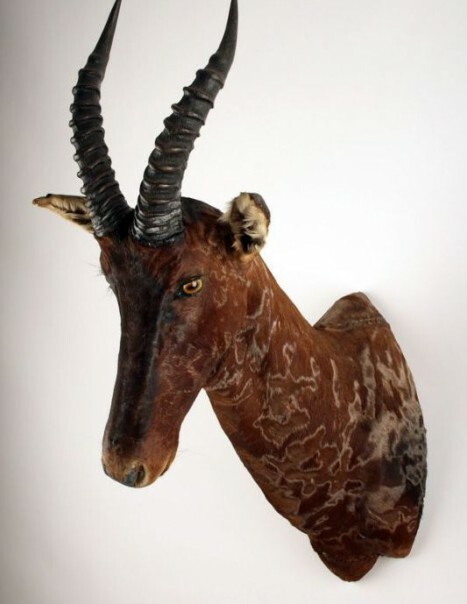 The topi, also called Nyamera, is a herbivorous antelope that lives in herds in Africa. 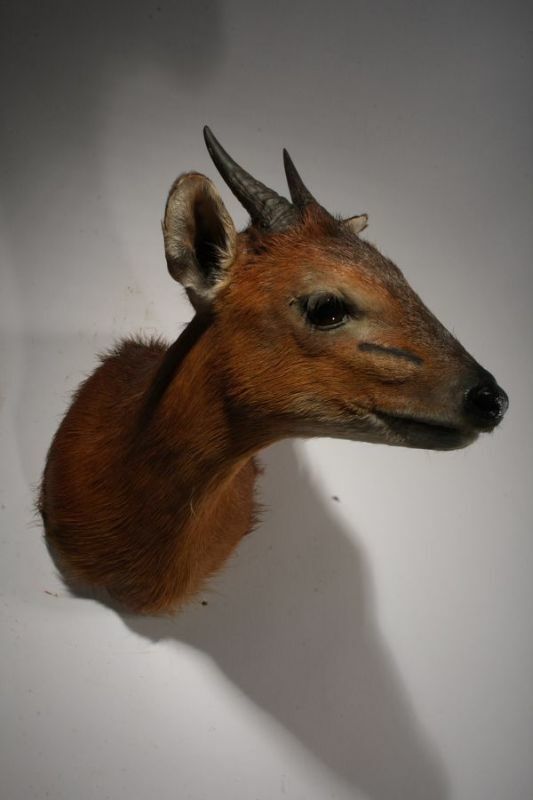 It belongs to the Bovidae family and has long been considered a subspecies of the Common tsessebe – Damaliscus lunatus. 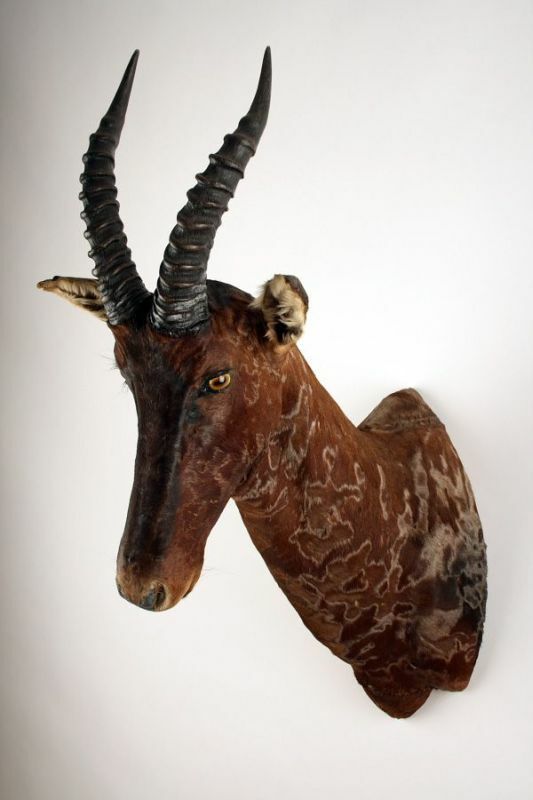 This large antelope measures about 115 cm at the withers to 115 kg. 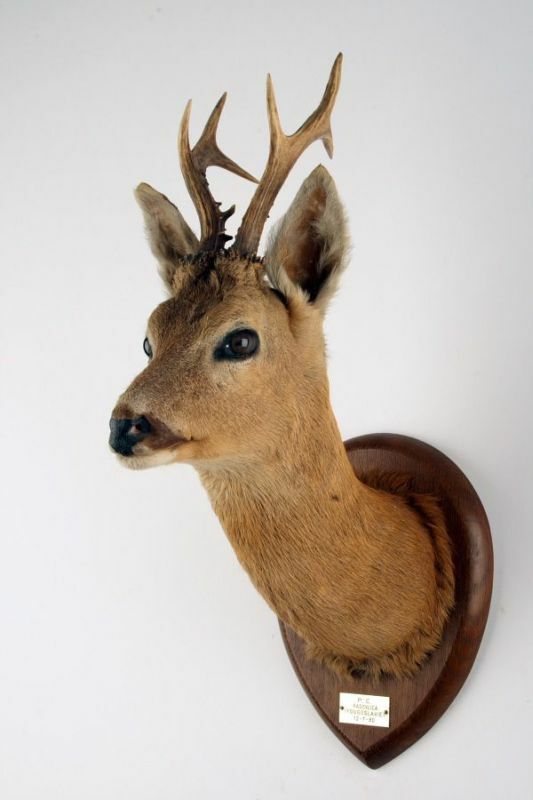 It has a fawn dark coat. The male rules over a herd of 6 to 20 females. Unsuccessful males live isolated from the group and often form groups of single males, because of predators. It is found in Congo, Uganda, Kenya, Tanzania, Somalia, Sudan, Chad, Cameroon, Ethiopia, Gambia, Mali, Niger, Togo, Burkina Faso, Benin, Burundi, Mauritania, Ghana, Somalia, Senegal. In the dry season, they gather in large herds. Very quick to the race, the topi can run up to 70 km/h on average, with peaks at 95 km/h. They can very well defend themself against hyenas, leopards and cheetahs. The healthy animals do not really have predators, but animals with diseases, too young, weak, injured, elderly or a female after pregnancy may be slower and be prey to lions, hyenas, leopards, wild dogs, cheetahs. Nevertheless, the cheetah is the only predator that can compete in speed, but it primarily affects young.